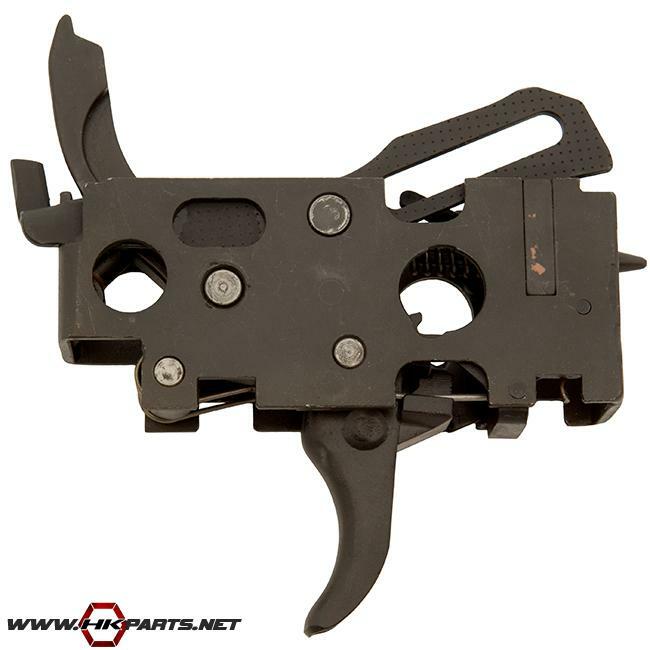 We offer a great selection of HK MP5 Trigger Packs on our website. This includes our very own offering of a low cost alternative MP5 ambi trigger pack made with both German & US parts. Be sure to check those out along with the rest of the list below. Is the pictured pack the one required to use the FBI 0-1 housing? Oh, and the proper ambi selector?